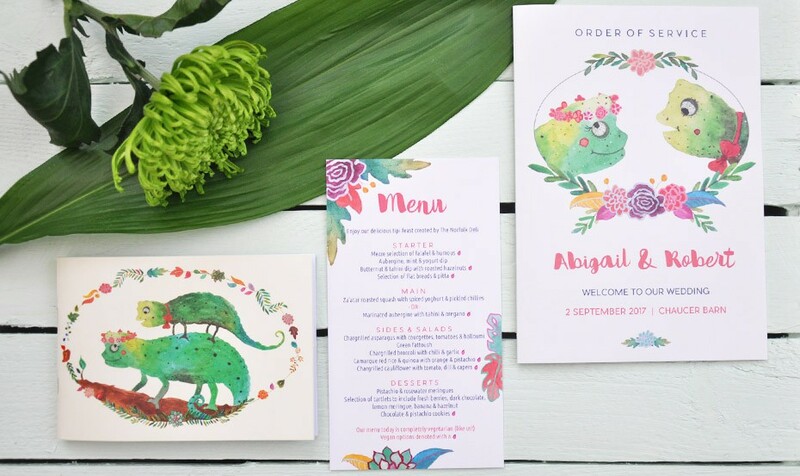 Welcome to my Lily Pad, have fun hopping around! 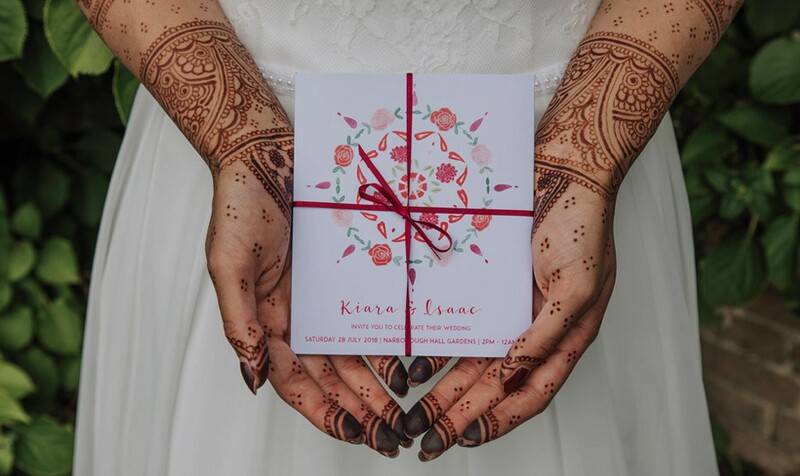 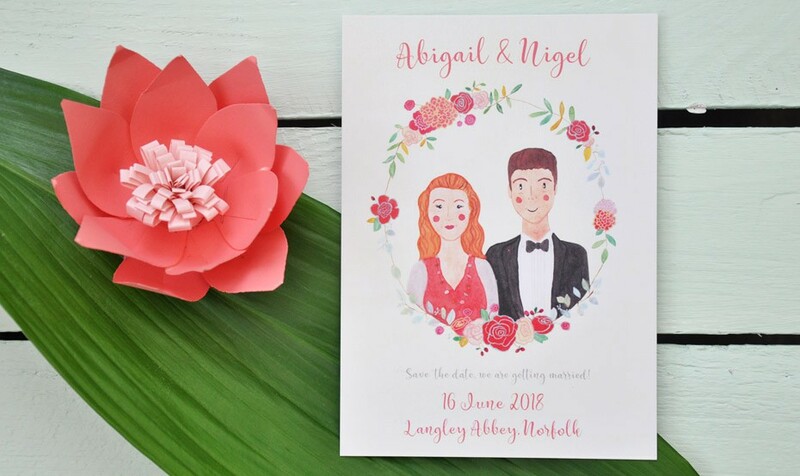 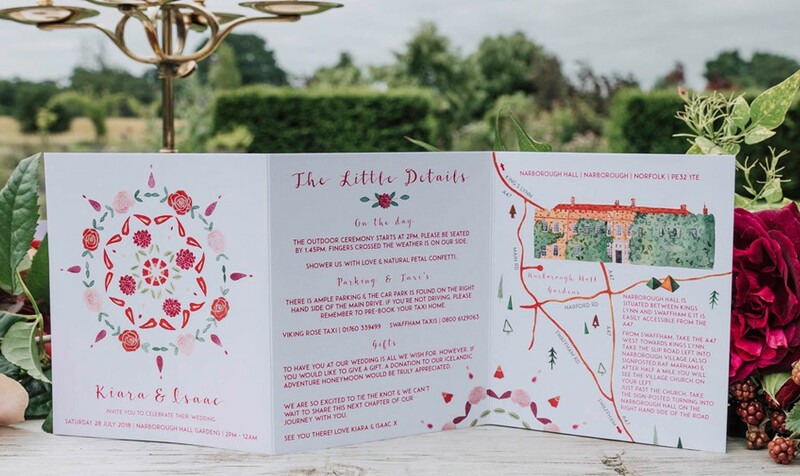 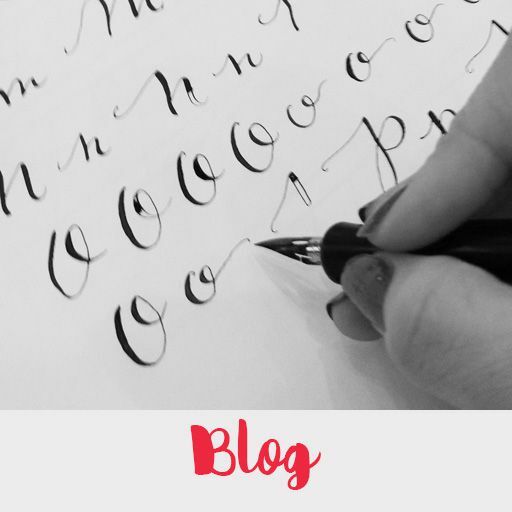 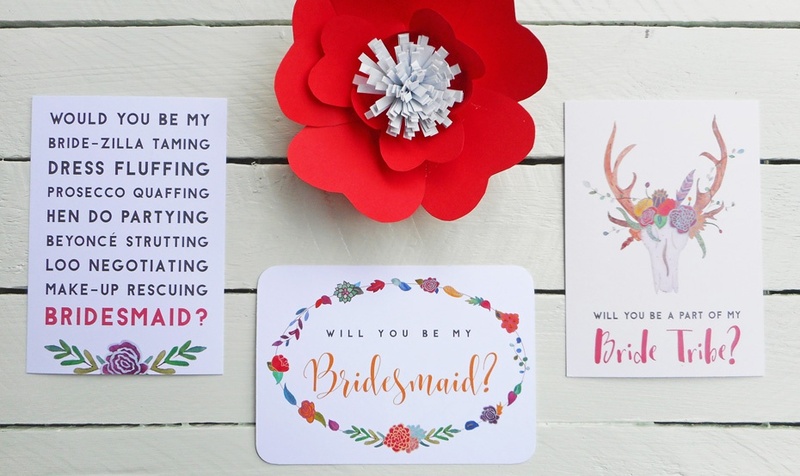 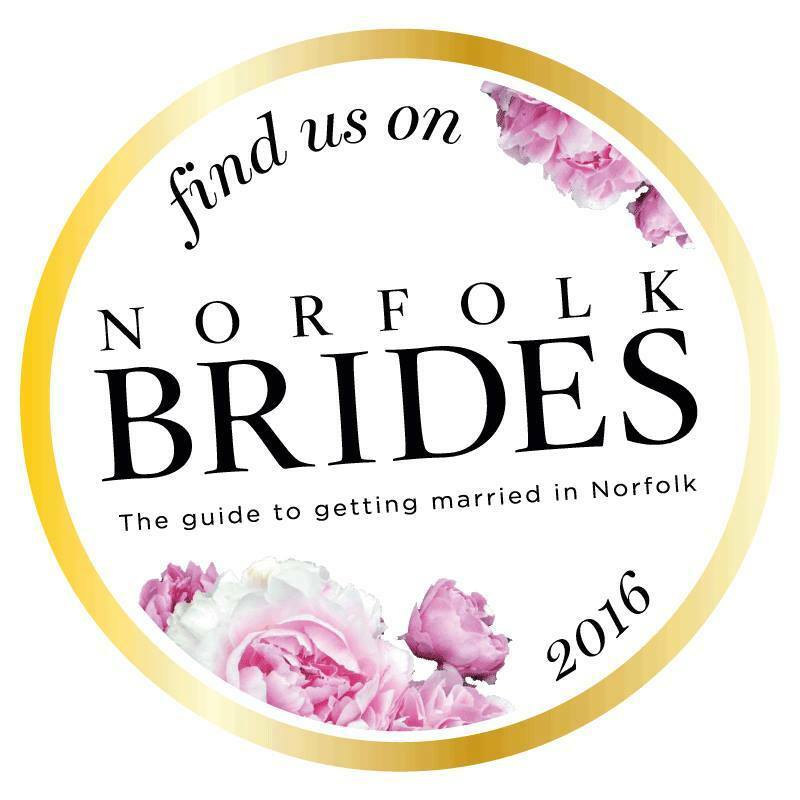 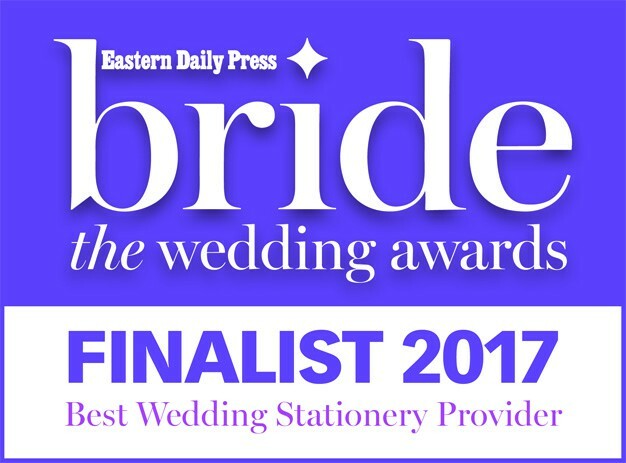 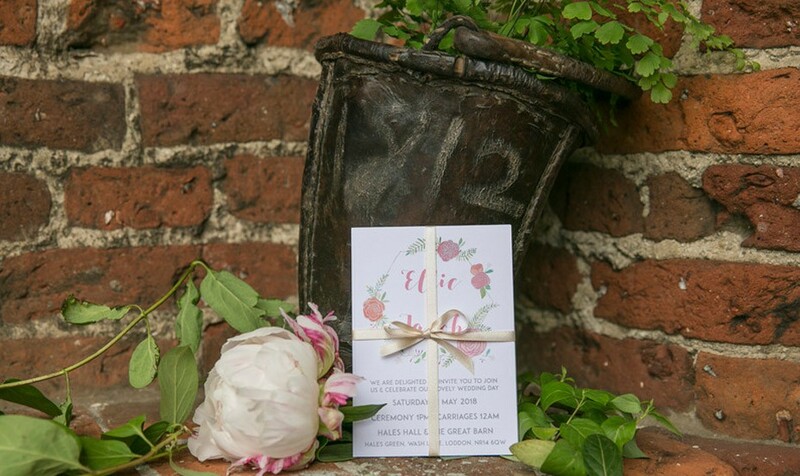 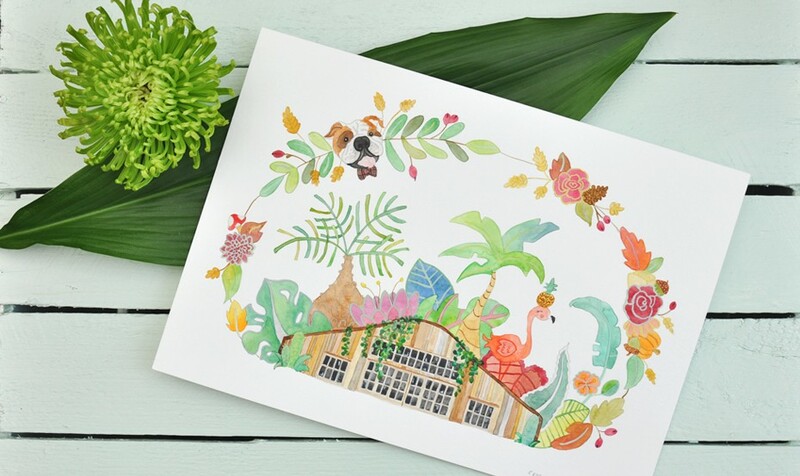 Here you will discover all kinds of beautiful bespoke wedding stationery covering wedding invitations, save the dates, ready-to-write wedding invites, bridal party proposal postcards, on-the-day wedding stationery and other handcrafted loveliness. 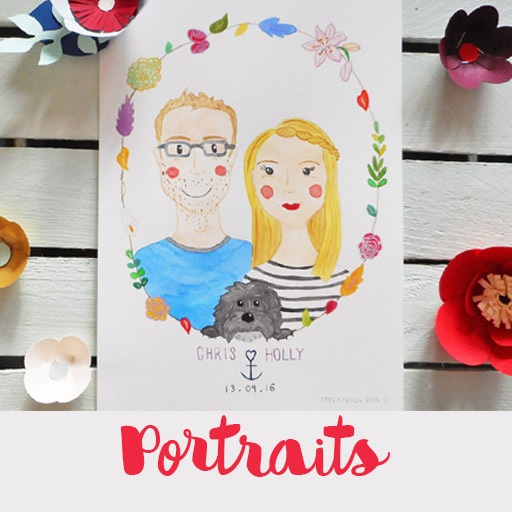 I also paint whimsical watercolour portraits for couples, families, individuals, friends and those beloved pets. 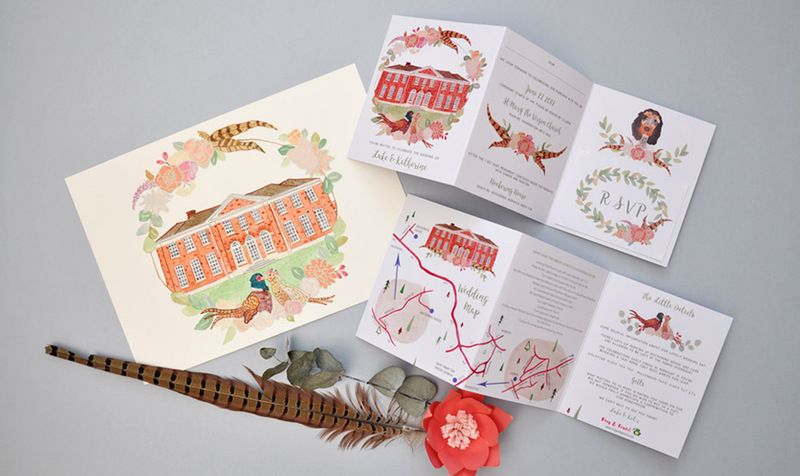 I'm available for all of your stationery needs and I’m happy to discuss other design commissions too. 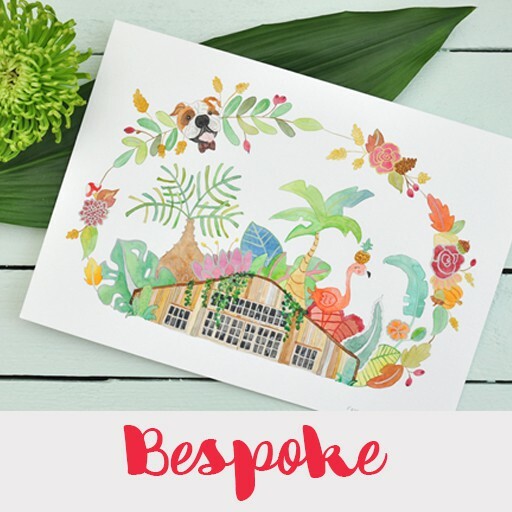 Everything is lovingly handmade from my cosy studio in the heart of wonderful Norfolk. 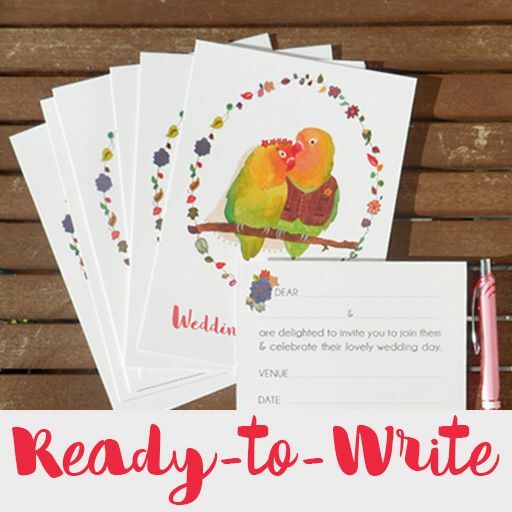 Hop to Shop for Frog & Pencil goodies by visiting my Etsy store and keep up-to-date with my Froggy shenanigans by following my Blog and social media channels.